845 USD(for up to 3 people) (duration: 6 hours) deposit ? You must be able to get in and out of vehicle. 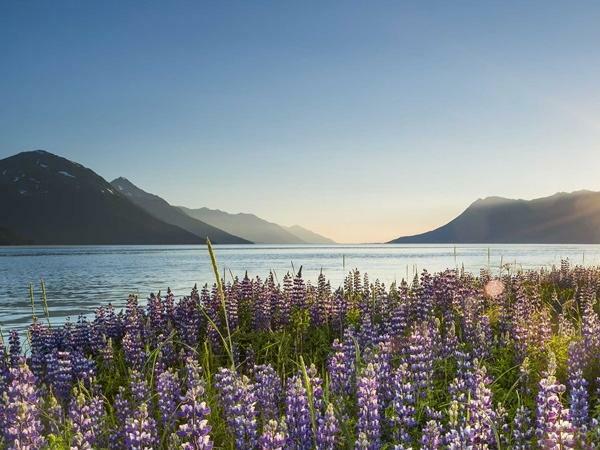 The ultimate Alaska road trip - conquer the scenic Seward Highway. Experience an epic day as I share my fun facts, encounters, and love living in the Greatland. 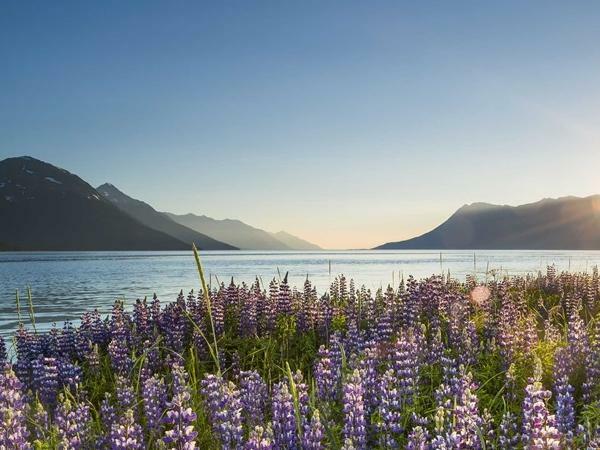 Our drive follows Turnagain Arm through Chugach State Park and lush Chugach National Forest. 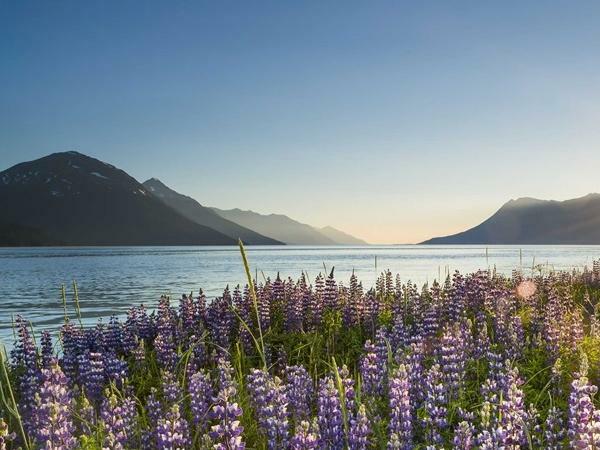 See spectacular views of the glaciated Kenai Mountains and the majestic Chugach. Let's explore some of the roadside gems. . .
Anchorage. Big Wild Life. Alaska's largest city. Glorious Girdwood. National Geographic continuously ranks this unpretentious place as the world's best ski town. Whatever the season this laid back community does not disappoint. Alaska Wildlife Conservation Center. 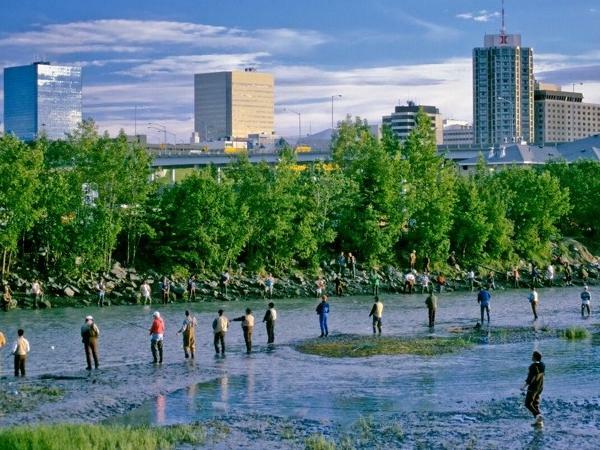 The AWCC is dedicated to preserving Alaska's wildlife. View and photograph bears, caribou, musk-ox, wolves, and more. The setting is stunning. We can wing it if you prefer a casual style of travel. The only thing needing advance reservations is scenic flightseeing or dogsledding. Both offer opportunities to stand (or mush) on a glacier. An absolute MUST. Our day is flexible and tailored to accommodate your schedule and interests. The itinerary can be operate in either direction, Seward to Anchorage or Anchorage to Seward. Please see my other amazing tours. BUS, VAN or CAR. When available, a 1990 Toyota Dolphin mini motorhome - travel with a sense of adventure like a local - photos above. Please contact me to determine the best mode of transportation for your party. I am happy to accommodate larger groups... please message me. 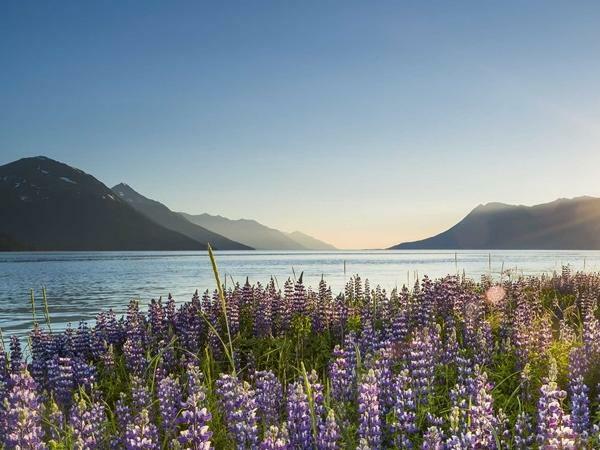 Other: My services as your personal tour guide and transportation in a private vehicle operating Seward to Anchorage. Dawn was punctual for our pick up as greeted us warmly. She had a day planned,including our pre-planned excursion and sought our input. 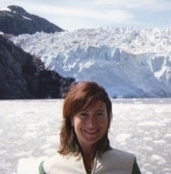 We greatly enjoyed her local knowledge on our travel from Seward to Anchorage. A number of beautiful scenic stops, local information and a great day. I would highly recommend Dawn specifically to anyone traveling to Alaska. She was knowledgeable, friendly and made us feel like we have known her forever.